This is a costume that I have been wondering about for many years, but I had very little information concerning it. 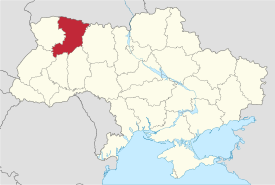 It has recently made news in Ukraine. The photo above was taken in 1977 in the village of Krupove near Dubrovytsia in Rivne Oblast, maybe 20 miles from the current Bielorussian border. The same costume was also found in the neighboring village of Berestia. Here is another photo of what I believe are the same two women. Even though this photo was taken in the 1970's, the resolution is poor because it came from a Soviet publication. At first glance, this costume does not look very interesting at all. Mostly plain white, although there are some unusual features in the construction. 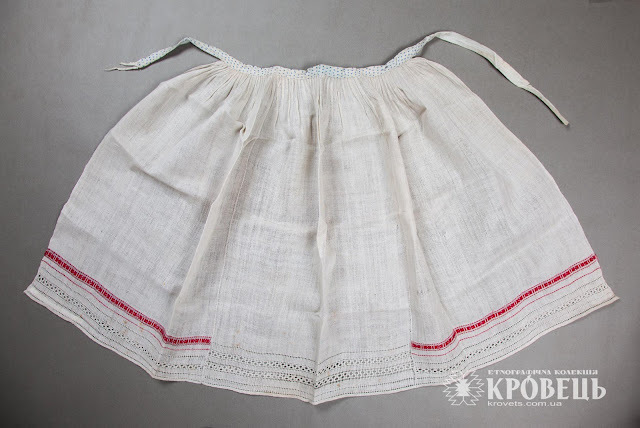 These include a band of woven ornament low on the sleeves, and similar bands on just the outer parts of the apron, as well as near the waistband on the back of the skirt, which are quite outside the norm for Ukrainian costume. 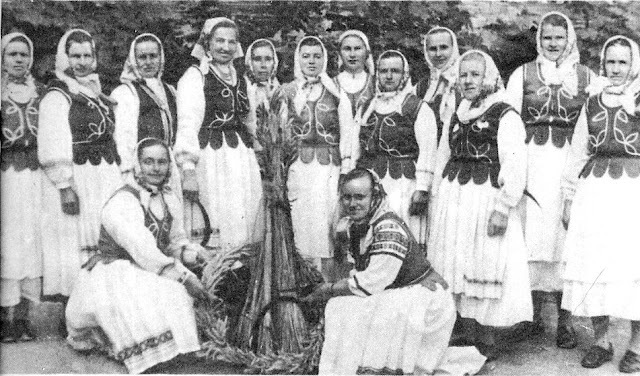 Here is a photo of the local folklore ensemble 'Berehynia' from the same village. 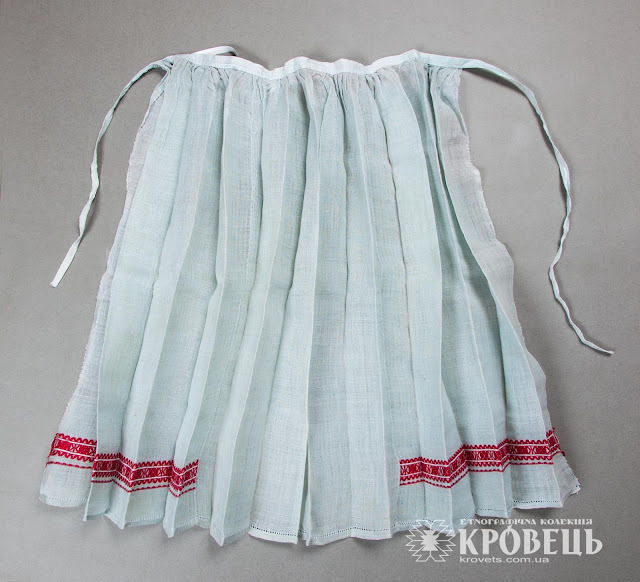 In Polissia in general, it was very common to have woven ornament in the costume rather than embroidery. 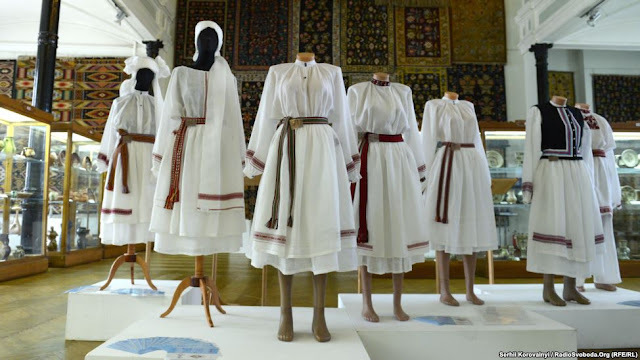 In written descriptions of the costume, the women were said to look like 'fairies' because of the extremely white, fine, gauzy weave of the linen. It is this exceptionally fine and open weave which was the particular pride of the women of this region. For a long time they rejected the influence of greater ornamentation of the costume because they preferred the quality of their own cloth. This cloth is known as 'serpanka' in Ukrainian. 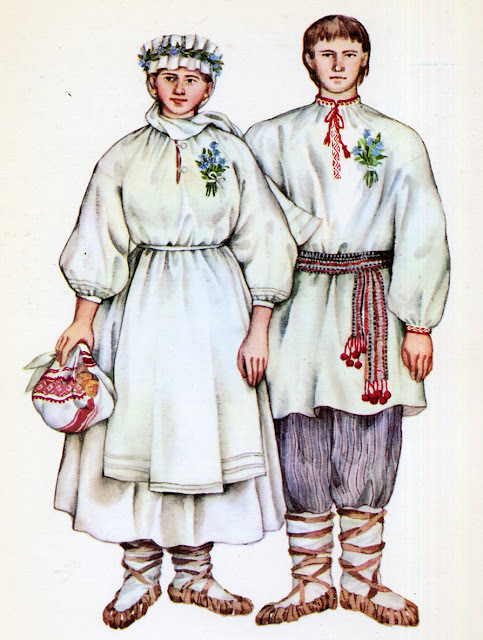 Underscoring the lack of color in this costume, the artists T. Kosmina and Z. Vasina published this drawing of the wedding costume of this area in 1989, apparently relying on black and white photos, as they depicted the woven ornament as a couple of gray lines. 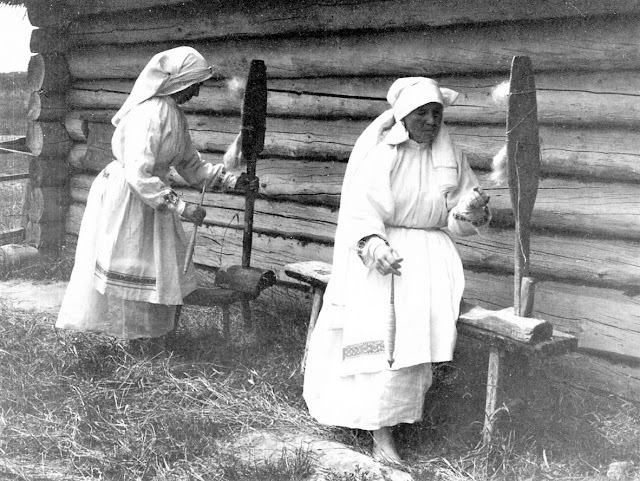 One must remember that this clothing was all made by hand, from growing a special form of flax, preparing it to separate the fibers, spinning an even fine thread by hand, and then weaving it with precision. 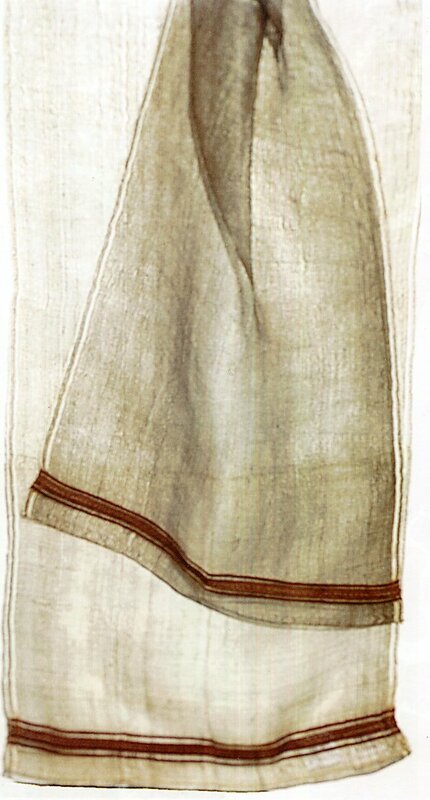 Thus achieving such fine, open cloth was a great accomplishment of the textile arts. 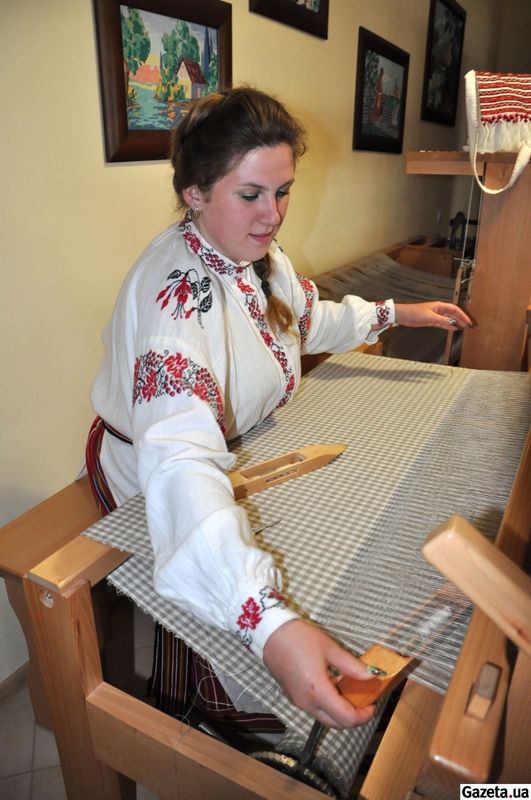 Indeed, after weaving, the cloth was not so transparent, but was rubbed with stones to achieve this effect. Today, because this is all done by machine, we don't pay much attention to it. 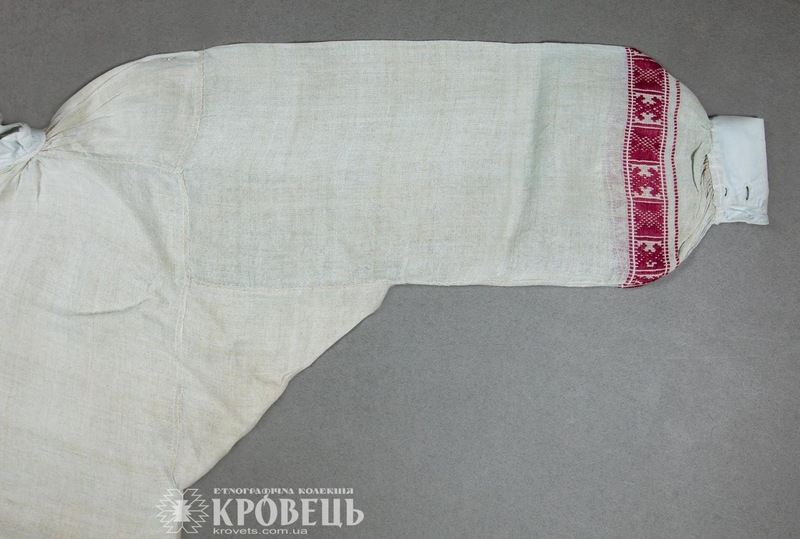 Headcloths 'namitky' of this type of cloth were common in many places, especially Polissia and Bukovyna. 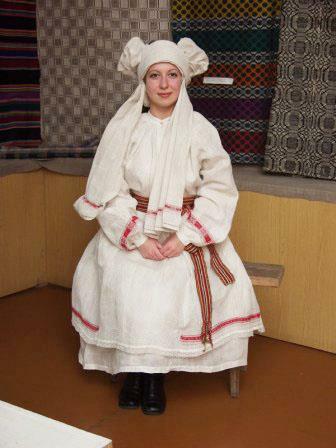 This namitka is from Chernyhiw area. 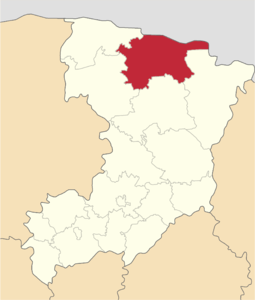 Serpanka was first mentioned in written sources in 1565. 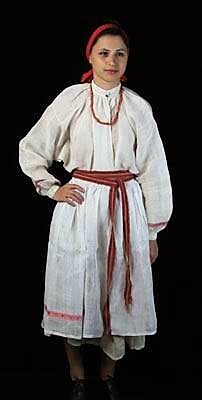 This was used in various parts of Polissia, but in the mid 20th century, this was the only region in which the entire costume was sometimes made of serpanka, with the exception of footcloths and men's pants. 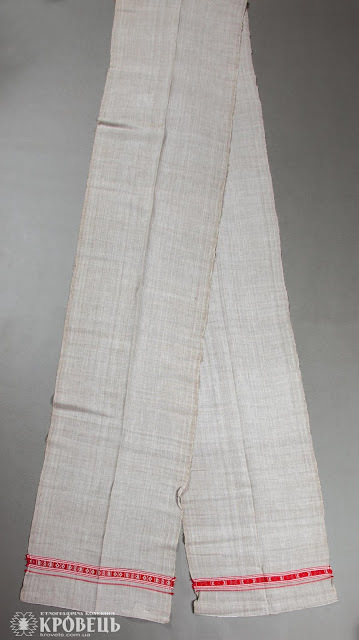 Here is an example of this cloth. 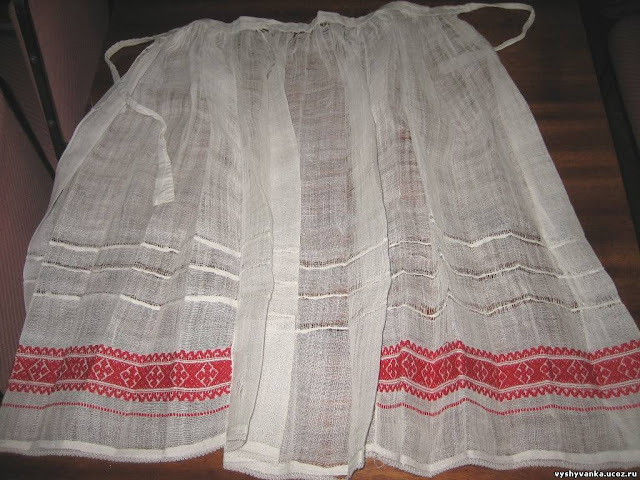 One length of this is ready to be worn as a namitka, like this one from Krupove. 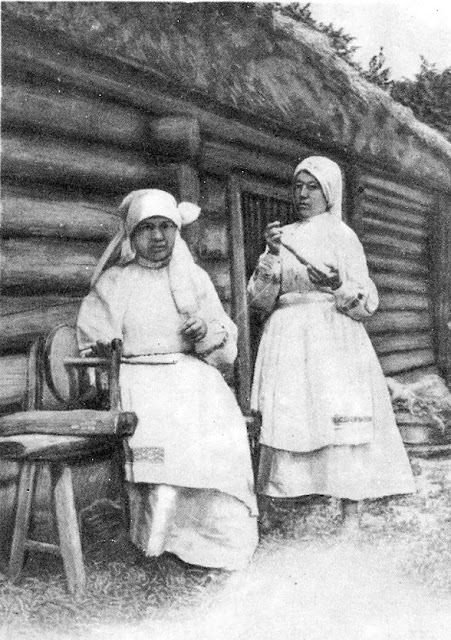 This and the next several images are taken from the Krovets' collection. I will provide links after every image so that you can see more images of each piece. 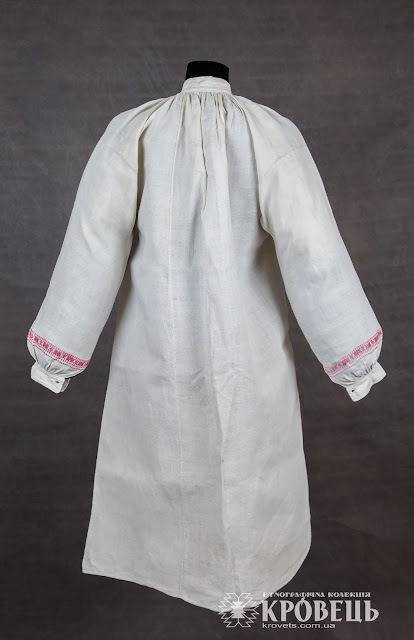 Another length is made into the sleeves of the chemise with the woven ornament low on the sleeves, which are only as wide as this cloth. 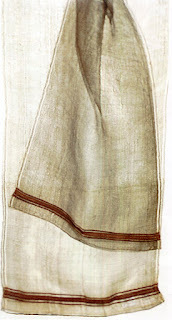 Another length is made into the apron, of three widths of this cloth. The two woven bands on the lower edge of the outside two fields, and the center plain white. The skirt sometimes had the woven ornament in the back up by the waistband, see the second image above. The serpanka chemise was made of more opaque cloth, as in this example from the village of Berestia. You can see more detailed images of this piece here. 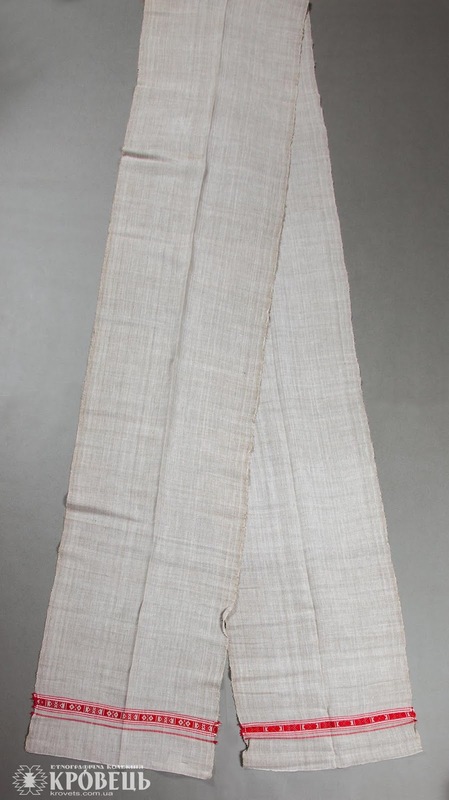 Sometimes just the sleeve was made in a more transparent weave. 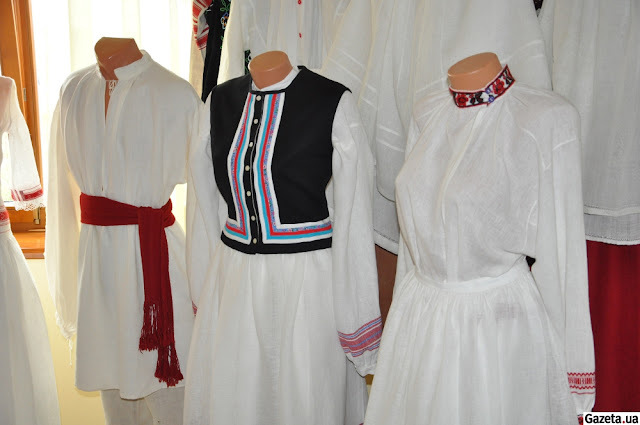 Here is an example from the village of Krupove, also from Krovets'. More images of this piece may be found here. 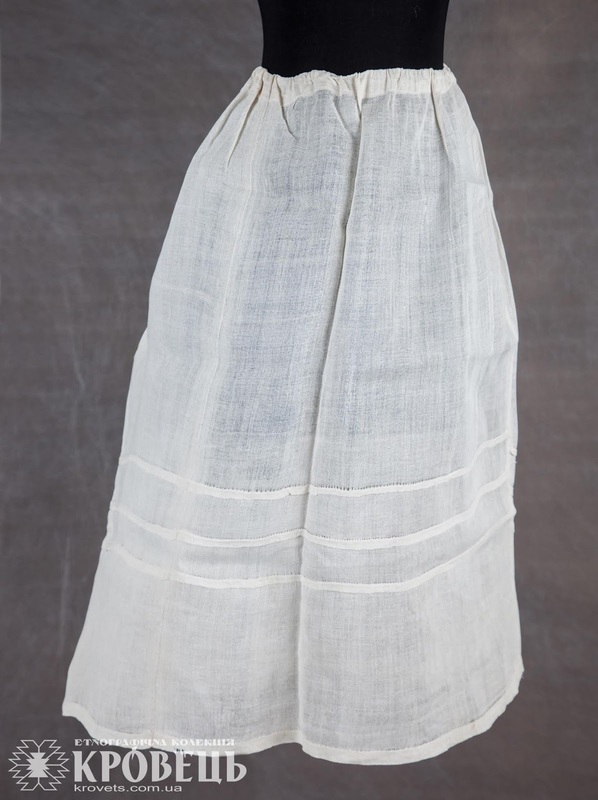 Since the chemise was traditionally made opaque, the skirt and apron could be made very gauzy without fear of immodesty. Here is an example of a skirt from Berestia. This apron is also from Berestia. 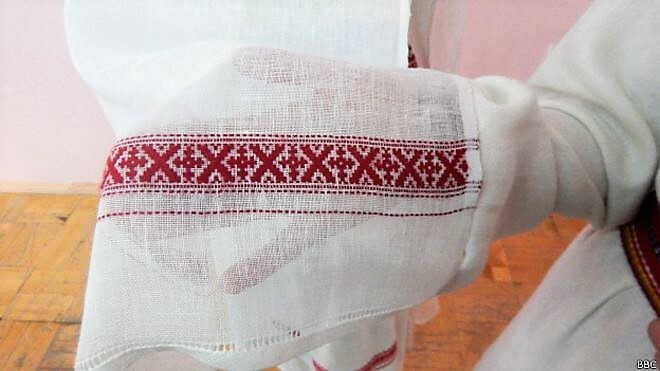 In addition to the woven ornament from the ends of the woven piece, it has openwork embroidery as well. And here is one more apron from Krupove. A couple more examples may be found here, from the Krovets' website. 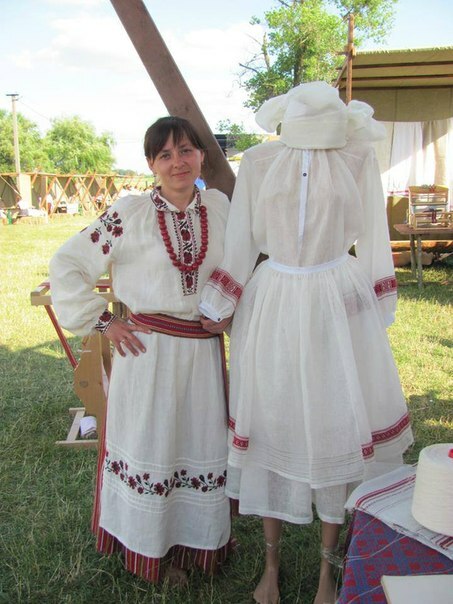 In the last few years an organization which calls itself 'Legends of Volyn'', founded by Volodymyr Dziobak in the city of Radyvyliw went to the villages around Dubrovytsia and learned how to make serpanka. At this time they no longer made it, but still remembered how. 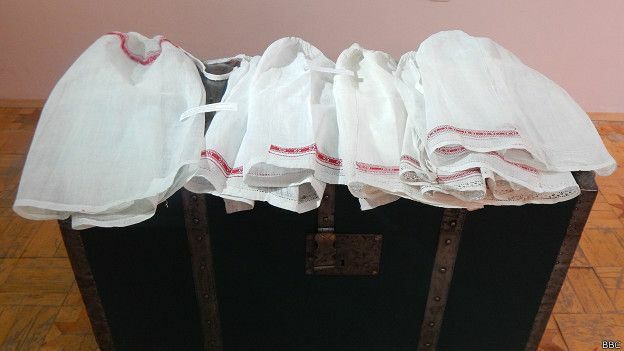 [When Lidia Orel visited the villages in the 1980's the work was still done, and the aprons, at least, were commonly worn]. Part of the problem is that it required special flax, which was no longer available in the area. 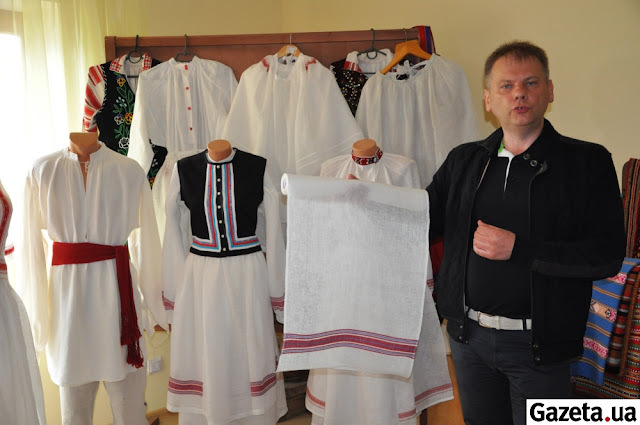 Mr. Dziobak was able to obtain it from France, and his organization was able to reconstruct both the serpanka and the costume. 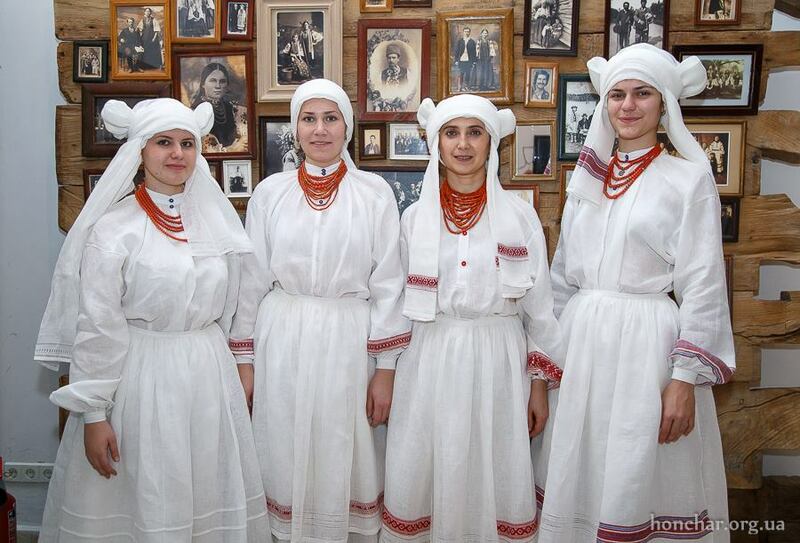 With this accomplishment, they applied to Unesco to declare Volynian Serpanka a nonmaterial heritage of humanity. There is some controversy about this, the villages around Dubrovytsia claim that it should be called Polissian, and not Volynian, as in fact it is their tradition. 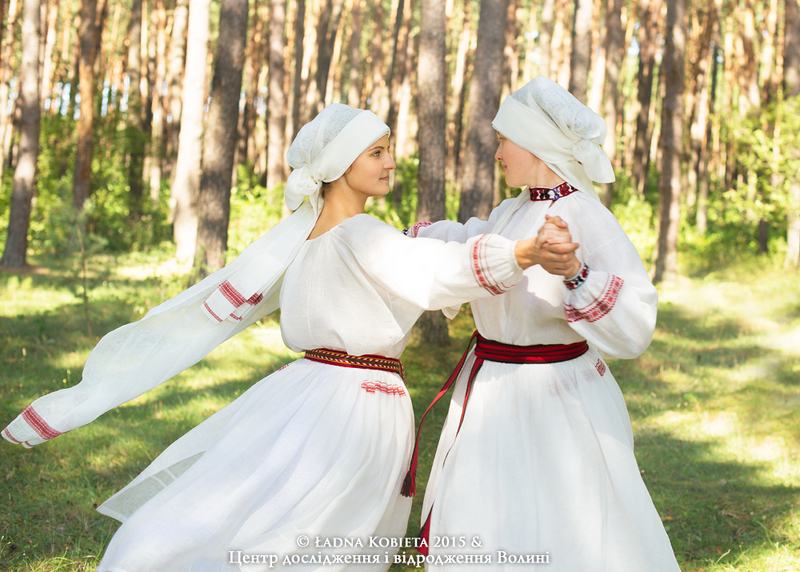 Now this tradition has been revived in its home villages in Polissia. Here are the costumes as reconstructed by this group, including one modern dress made of the same material. Some of the chemises are more transparent than would be traditional. 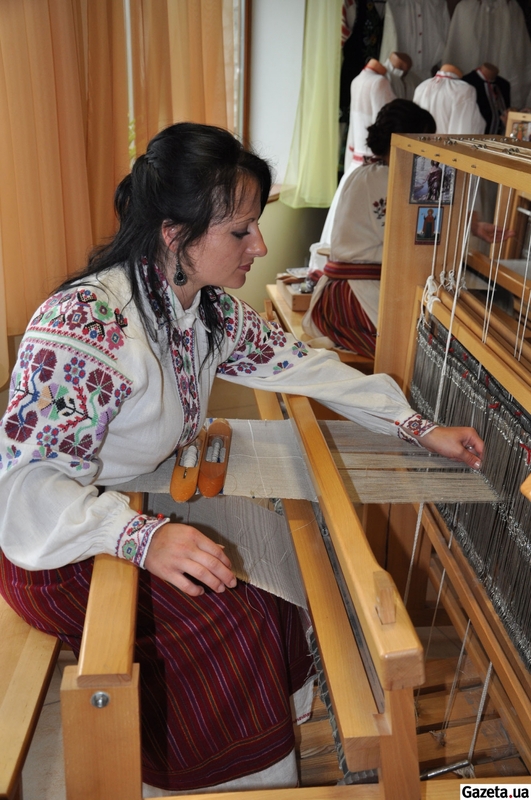 This is Volodymr Dziobek, who led this project, and the girls who did the actual weaving. Here are some more photographs of this cloth and costume. Here is a video from the village of Krupove where they talk about this cloth. Thank you for reading, I hope that you found this to be interesting and informative. 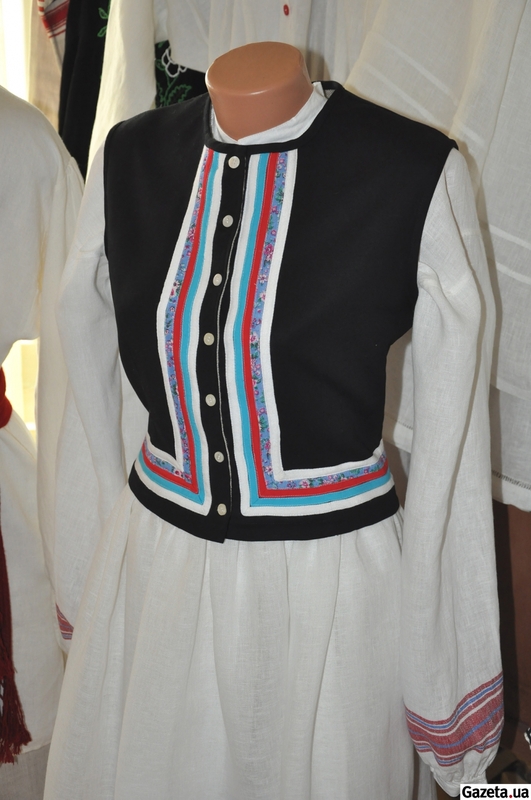 A video showing a presentation of this cloth and costume, including folk songs from this region. 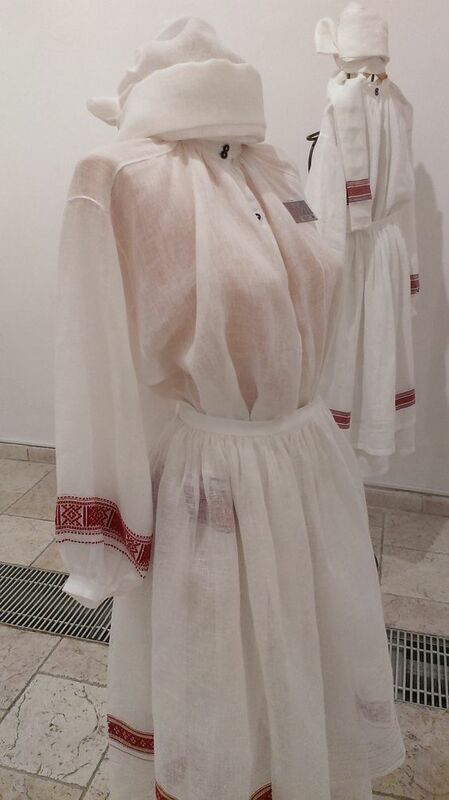 A Museum presentation of this costume and project. Photography of this costume and other things. Fascinating article! Thank you for the excellent information.